Control cost and ensure better output with our manufacturing business intelligence dashboards. Many manufacturers implement lean and six sigma programs. These programs help in improving the quality of the end product, yield and reduce the waste in production process. Implementation of lean and six sigma programs has not been able to address swings in factors that are prevalent in some processing environment. Production is based on factors such as demand for the product and availability of raw materials, manufacturing and machine capacity, Labor, logistics and supply chain. Having in-depth insight into all these activities is indispensable in current volatile economic environment. This ensures timely production and delivery of products and reduced wastage. Improvement in quality, cost reduction and maintaining profit margins. Advanced analytics can provide much needed insight. 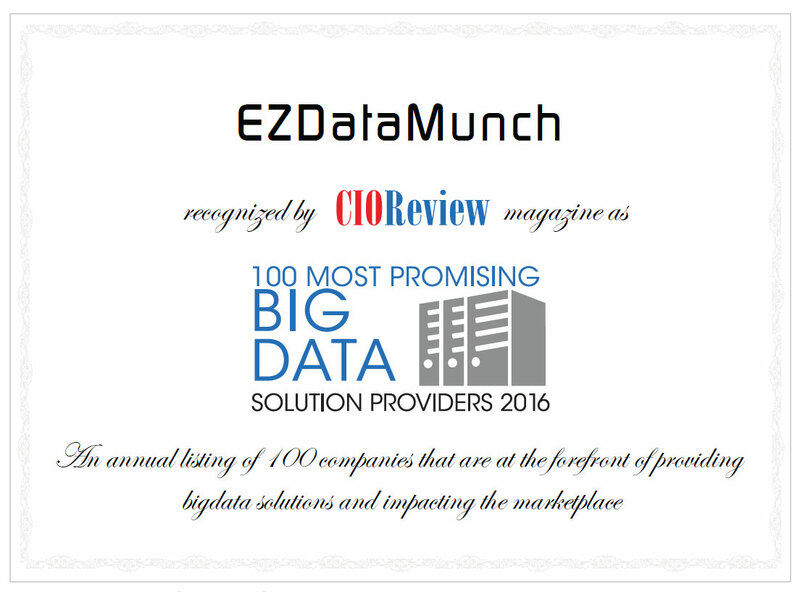 With EzDataMunch’s Manufacturing Analytics solutions. Users get real-time production data. This data can help them dive deeper into manufacturing process, review historical data and understand patterns involved. Managers can use these inputs to isolate and optimize the factors that have positive impact on total yield and take informed decisions. Quite often managers have to juggle through multiple excel sheets and pivot tables to ascertain cost involved in production process and prepare reports for decision makers. These reports take a lot of time to prepare and are complex. Decision makers are not able to make complete sense of such reports which further delays the decision making process. Get detailed insight into total cost that’s derived by combining multiple costing factors like labor cost, material cost and overhead cost. Compare actual cost with standard cost to track variances and measure changes with last year’s data. Analyze total quantity of goods produced as per categories. Differentiate scrapped and completed product’s from total produce and derive their monetary value. Further drill down as per manufacturing location, product division, work order complete or in process, item numbers and more. Machines are the backbone of any manufacturing process. The success of manufacturing operations is determined by optimum utilization of machines and reduced input costs to enhance yield. It’s crucial for managers to have in depth and real-time information regarding every machine. This help managers to achieve production success. Analyze actual time utilized by machines for producing a certain product and compare the output with benchmarked standard time. Track top ten best performing run time to understand performance of every machine and compare it with benchmark performance to derive monetary value of every run. Check time consumed to set up machines for every run and identify areas of improvement to reduce the time. Ascertain total cost involved in every machine’s operations and differentiate actual cost from standard cost. Drill down as per the function of machine, location, product categories, and more. Manufacturing companies have to deal with assembly, component and operation’s scrap during production cycle. There are scrapped operations that lead to wastage, increase in cost and under utilization of materials. Thus to reduce cost, manufacturers have to ensure minimum scrap in every production cycle. Managers need to extract maximum produce from available inputs to maintain profit margins. Analyze scrap percentage from every operation and ascertain monetary value of the scrap. Analyze assembly, component and operation’s scrap to identify the factors leading to such scrap and mitigate wastage and reduce cost. Calculate scrap value to ascertain total loss in terms of material, time and more.